You can tell a lot about a person by the way he dies. In the last week of his life, Jesus deliberately sets his face toward Jerusalem—and certain death. This is no ordinary week. 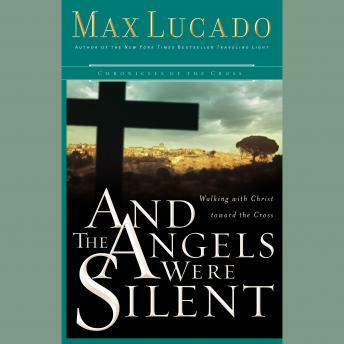 Even the angels are silent as they ponder the final days of Jesus Christ. This is no ordinary walk. Jesus doesn't chatter. He doesn't pause. He is on his final journey. He walks determinedly to the holy city, angrily into the temple, wearily into Gethsemane, painfully up the Via Dolorosa. And powerfully out of the vacated tomb.